It’s amazing to me that SmartGo Books now offers 52 books, for players at all levels: the Learn to Play Go series, the Elementary Go Series (38 Basic Joseki and The Endgame are coming), interactive problem books, out-of-print works, and the acclaimed Invincible. SmartGo Books has come a long way in less than two years. Today, SmartGo Books is taking another step: multi-lingual books. 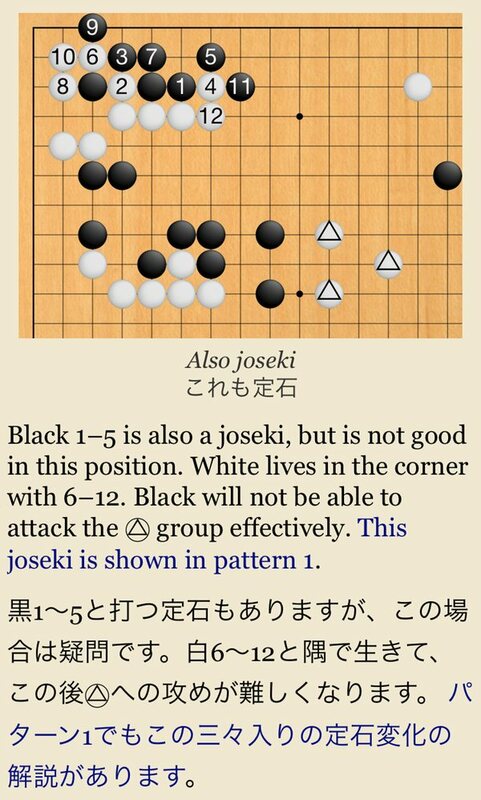 Michael Redmond 9p has translated his Patterns of the Sanrensei to Japanese, and the Spanish version of Yuan Zhou’s How Not to Play Go (translated by Brian J. Olive) has been added to that book. Diagrams are shared and will only be shown once, albeit with different captions. This minimizes the work for translators and reviewers, and also reduces the potential for errors. Expect more books in more languages in the future. Enjoy!